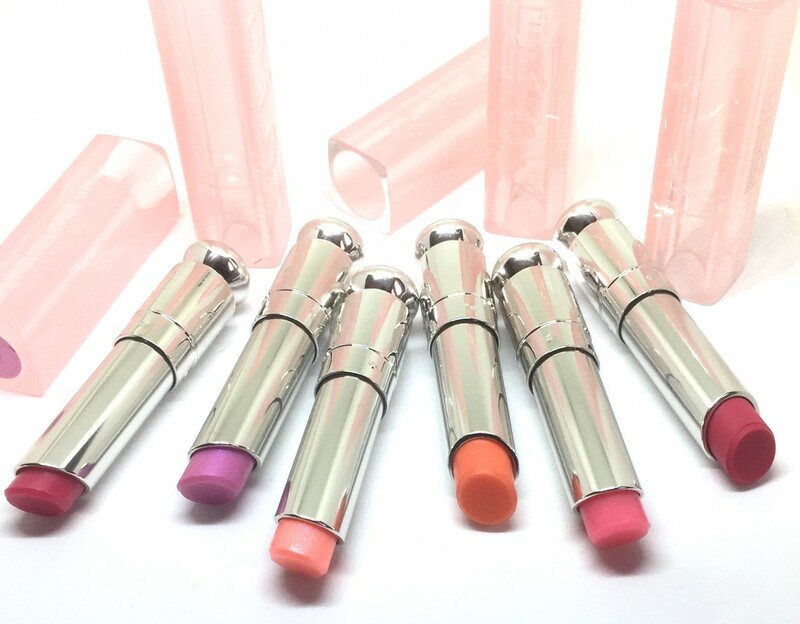 The Dior Lip Glow lineup continues to grow, as apart of the Spring 2018 Collection. 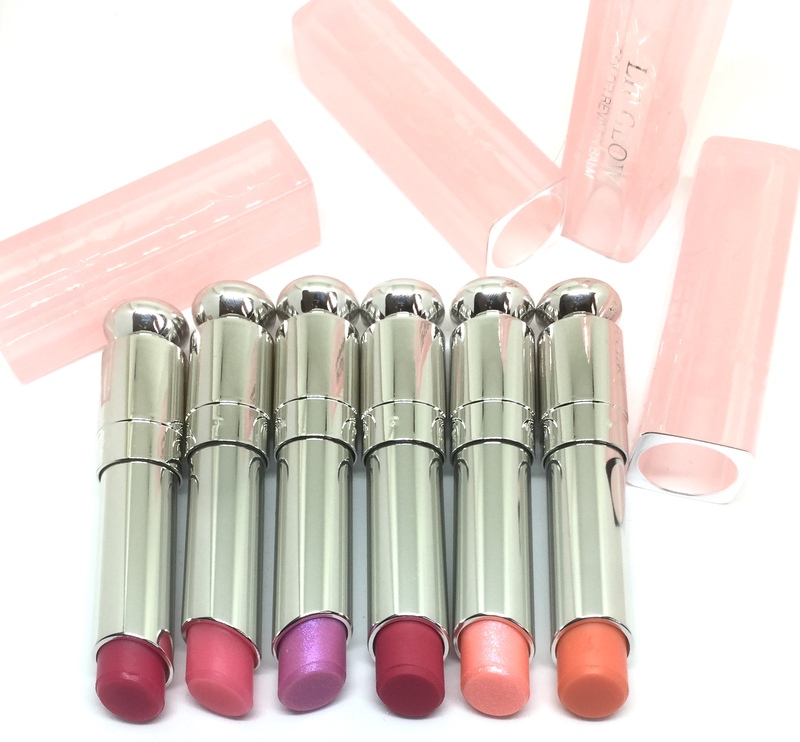 The Dior Addict Lip Glow Color Reviver Balm sticks use a Colour Reviver technology, which means that upon application, the shade will be custom to the individual’s pH. 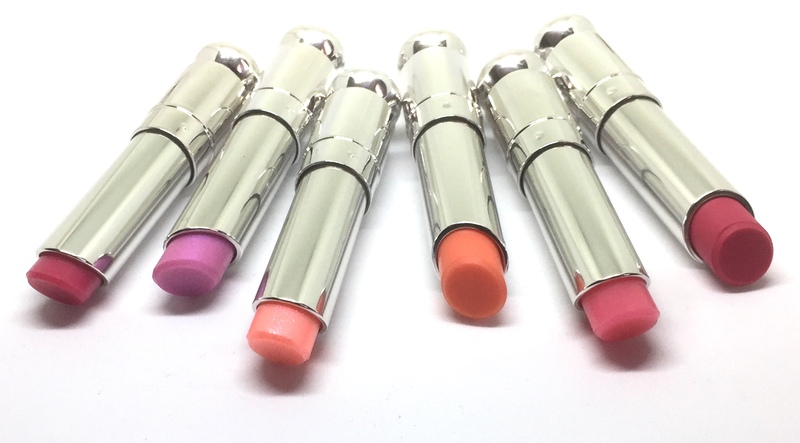 Whether you’re familiar with the line up or on the hunt for a glam solution to dehydrated lips, this post is for you! 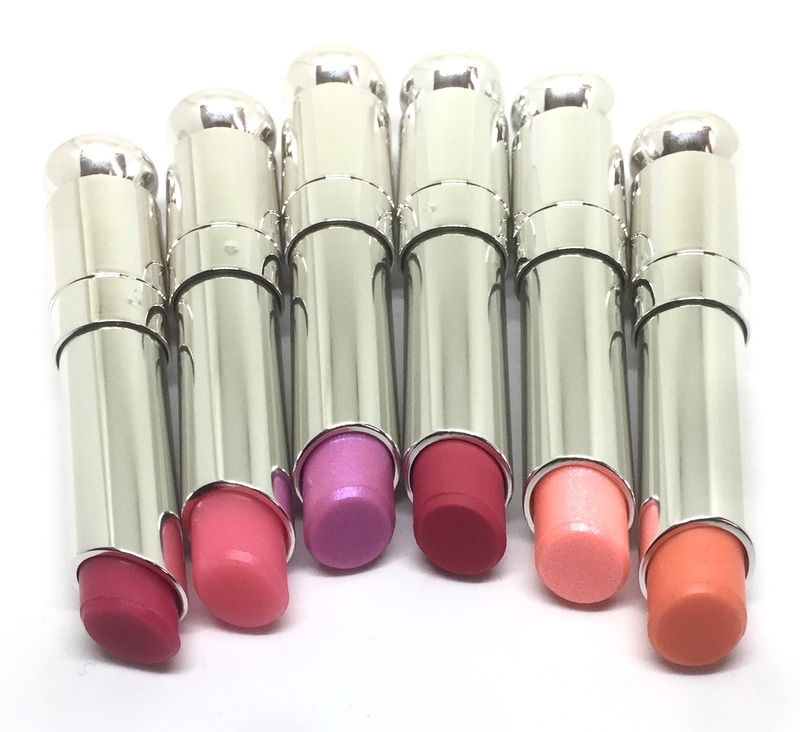 Lip Glow Color Reviver Balm added two new finishes: holographic and matte, alongside their new shades. 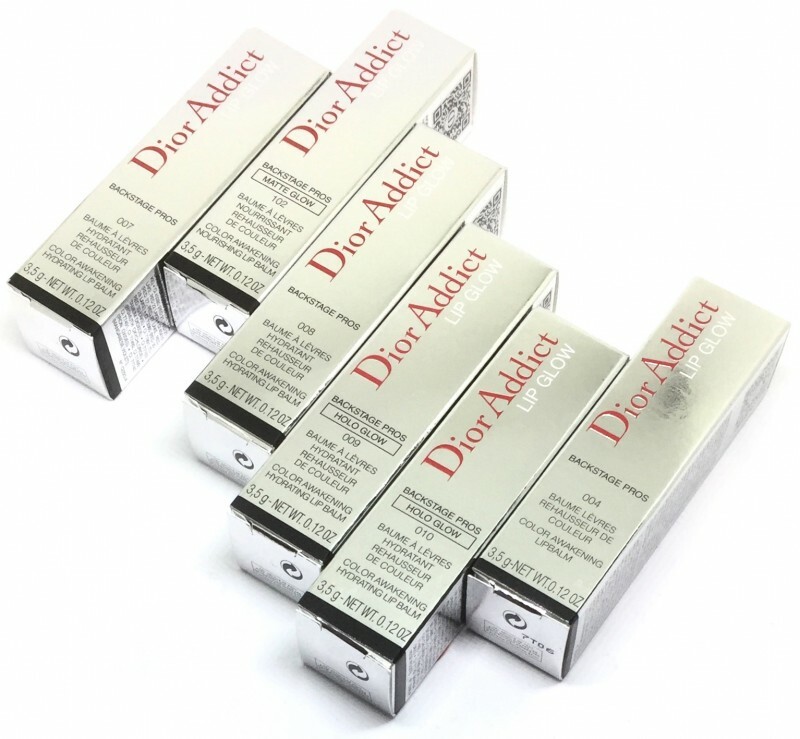 Each housed in blush pink cases with Dior’s signature touch. The Lip Glow formula contains mango butter which is responsible for how emollient it is and for long standing hydration. Although the promise is to provide 24 hours of continuous hydration, I have not been able to put that to the test. My skin maybe going through an extremely dry phase where even my lips need constant TLC. I have had to reapply after 7-8 hours of wear, mainly out of preference but for the most part, the colour showed no signs of fading. Lilac and Berry were initially limited edition shades that are now both apart of the permanent range (not pictured here). Lilac has been a long time favourite of mine, so I’m definitely ecstatic about the news! The 102 Matte Raspberry shade was definitely equivalent to striking gold. It’s a vibrant magenta shade that provides full coverage with one application. 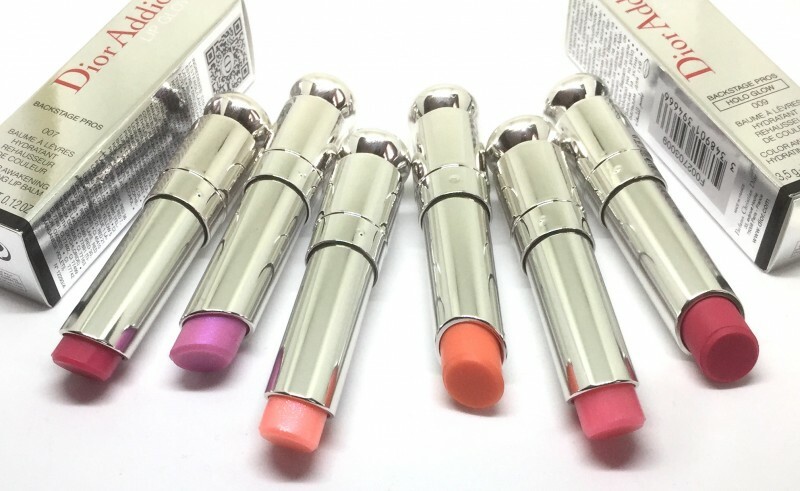 Absolutely no signs of drying lips despite its matte finish. The holographic shades have fine specs of shimmer that give the appearance of a fuller pout even when applied to your bare lips. Lip Glow balms can be used to prep the lips, add over other lip products, to create lip combos of your liking. 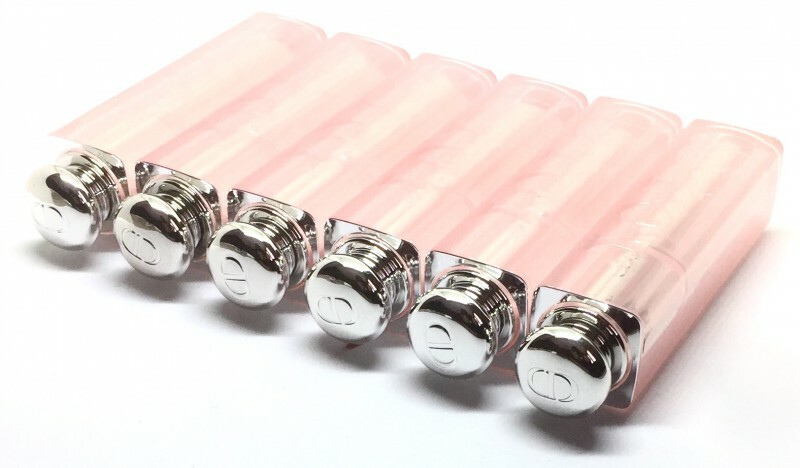 I may lose track of my daily lip balms and chap sticks but the Dior Lip Glow is one I don’t let out of my sight! 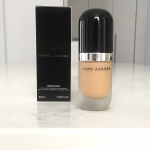 If you’re looking for a more glossy feel and a shade entirely unique to you. 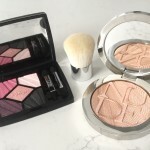 Give Dior Addict Lip Glow Pomade a try! 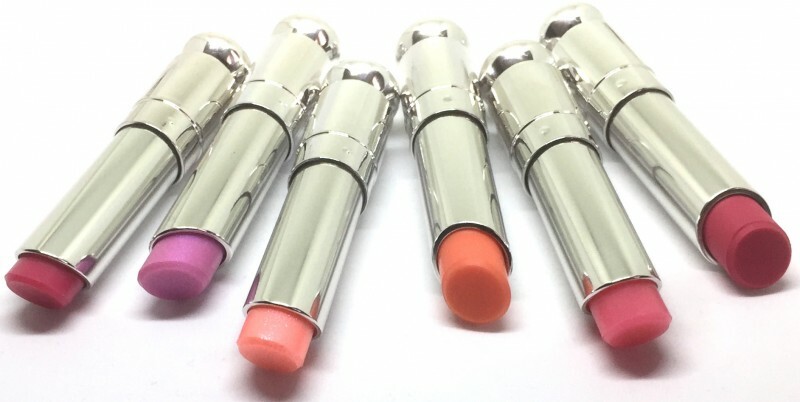 I promise you, your lips will thank you. 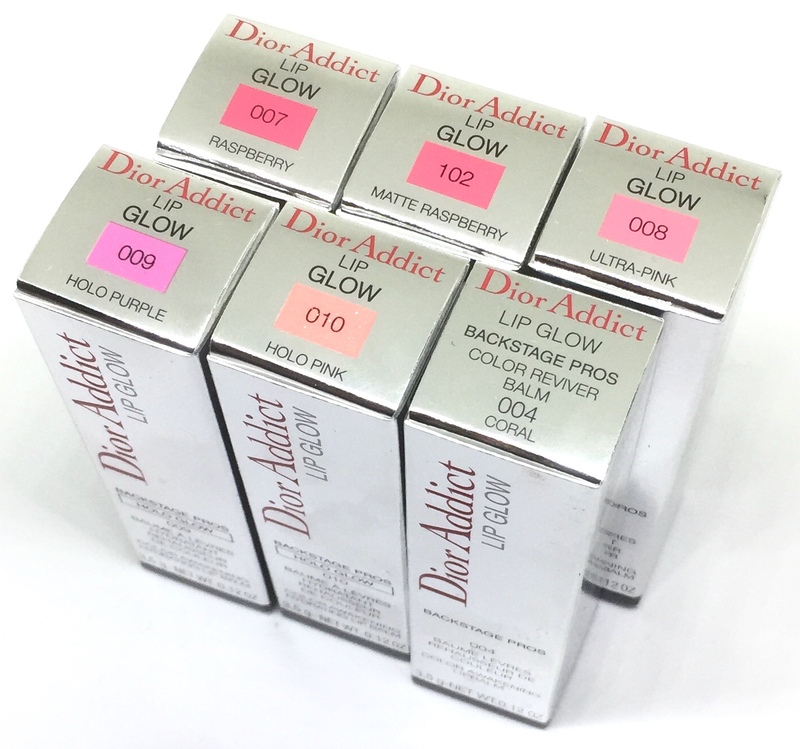 Dior Addict Lip Glow Color Reviver Balm, retails for $41 CDN and is available at Sephora and all Dior counters nationwide.